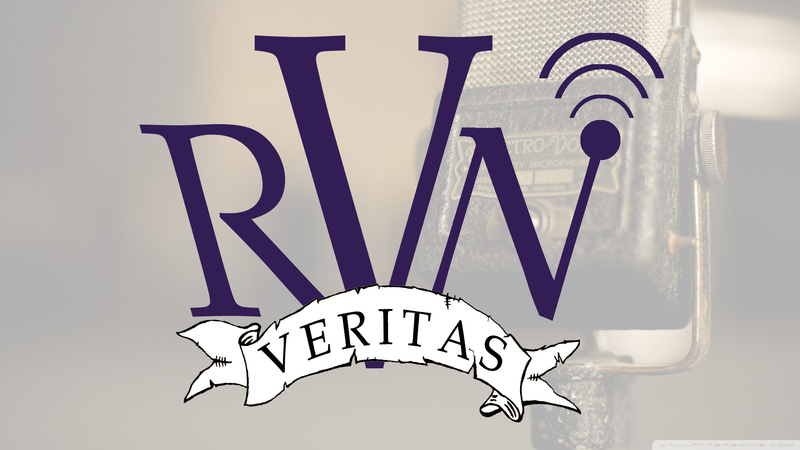 Our sixty-ninth show debuts on Wednesday, March 29, at 8:00 PM Eastern. Rebroadcasts will take place according to the Crusade Channel programming schedule (note: all times listed are Central time). The topic is Cultural Marxism. 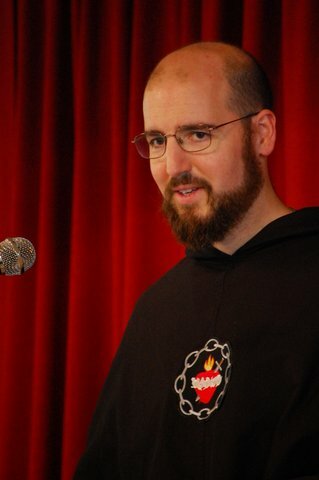 My guest is Mr. John F. McManus. Gramsci’s Grand Plan — by Fr. James Thornton at thenewamerican.com. The Origins of Political Correctness — by Bill Lind at academia.org. 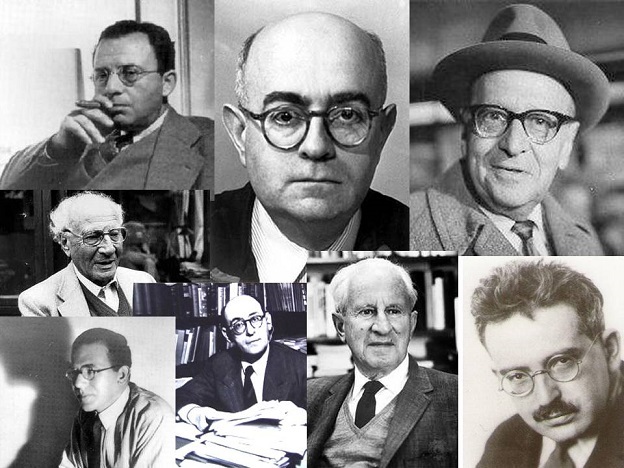 Frankfurt School Theorists; from top left to right: Erich Fromm, Theodor Adorno, Max Horkheimer, Leo Löwenthal, Friedrich Pollock, Franz Leopold Neumann, Herbert Marcuse, Walter Benjamin.